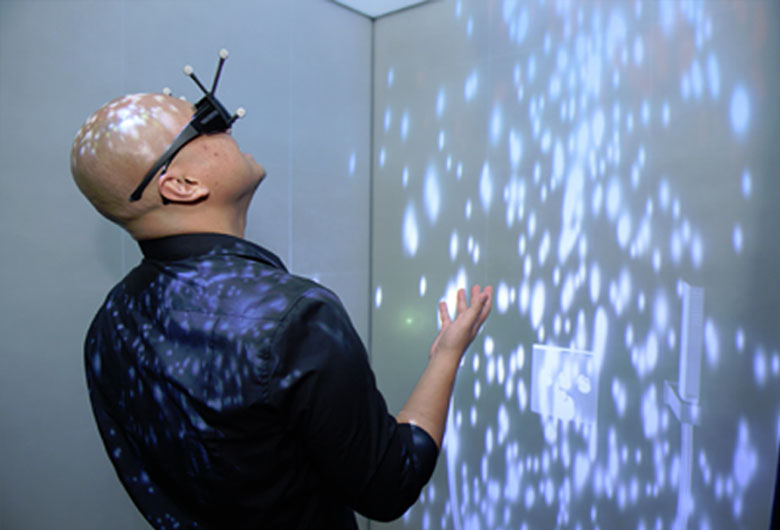 Adopting a digital method for the sales field team of Grohe wherein through VR app they could showcase the brand’s new products and services to architects and designers, letting them visualize how the products would fit into their customers renovated home. 360° virtual transformation gives customers the instant gratification of turning their dreams to a reality, forming a catalyst for purchase decision. The sales field team does not always carry with the mall the 3D specs sheets and product catalogues to show architects and designers on- the-go. Hence, the brand needed a solution to mitigate this gap in customer journey and experience. Also, bigger and better visualizations of dream homes have become important for these architects with the evolving expectations of their client. We created a 360° Virtual Reality Interior Designer Assistant which the brand could use in showrooms and homes, comprising of the brand’s entire product catalogue.